Need a fun way to keep fit and healthy? 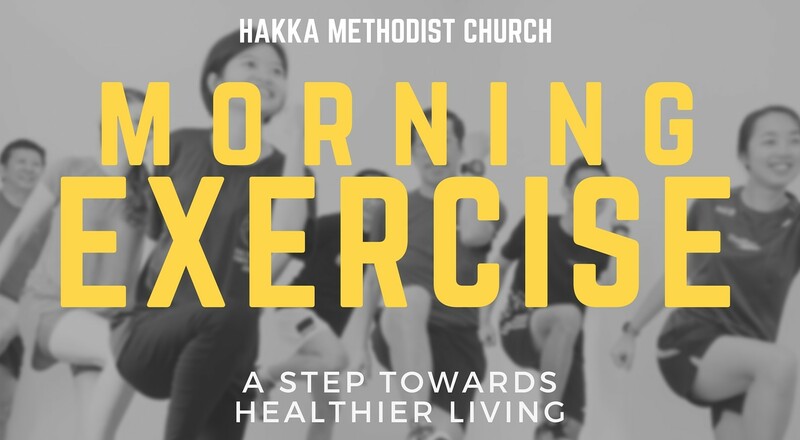 The weekly Morning Exercise Program in Whampoa happens every Saturday an hour of Fit+ from 8:30am – 9:30am and an hour of Kickboxing from 10:00am – 11:00am. Take a step towards healthier living and come work out with us, free of charge at Whampoa Community Centre every Saturday! Don’t forget to invite your friends too!